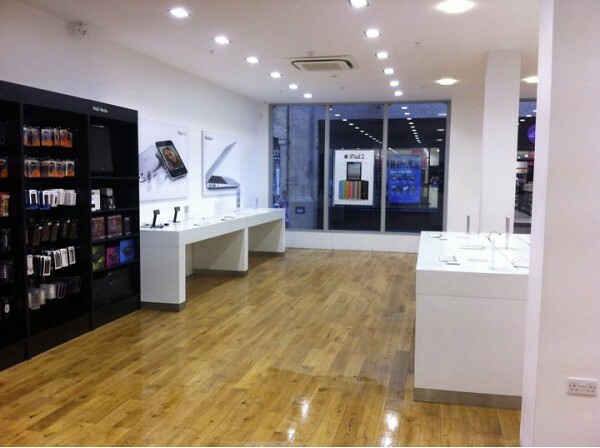 We’re getting images in from around the UK of Apple Stores having removed their inventory after closing of business. The concern is the ongoing riots that have plagued London and now the greater UK for the past 3 days. 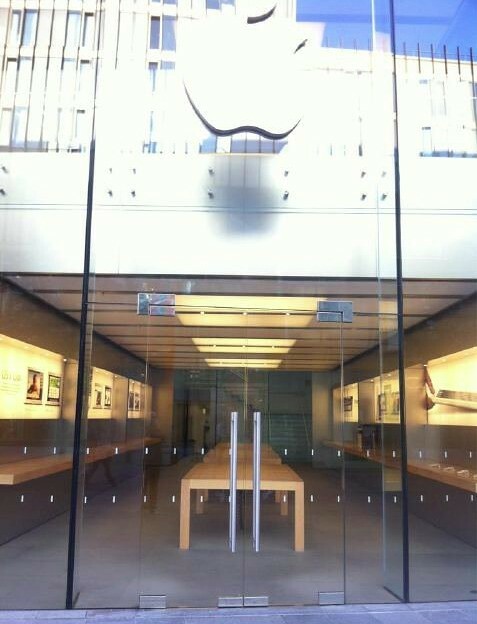 Above: Due To The Riots In England, The Apple Store In Liverpool One have moved all stock up stairs from the show floor. More on the way, unfortunately.